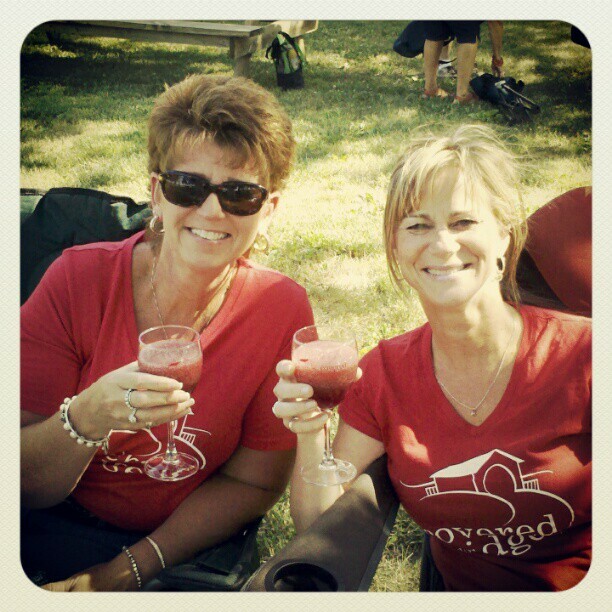 Covered Bridges Winery’s award winning wines are hand crafted in Madison County from 100% Iowa-Grown grapes. 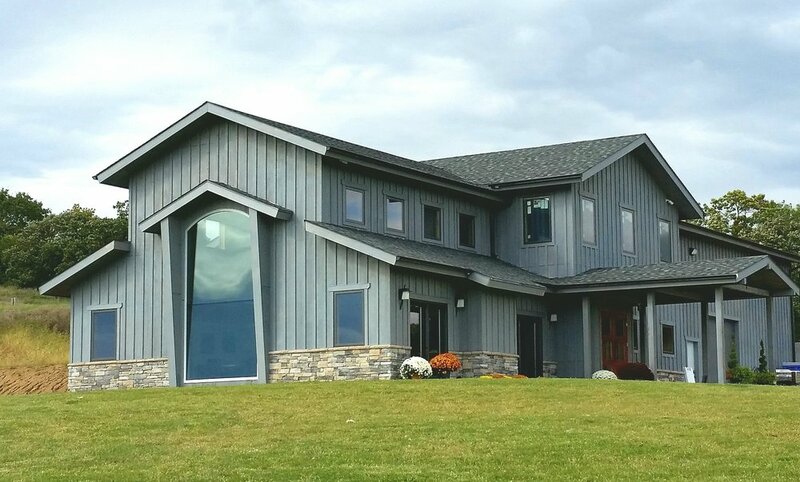 Nestled in the rolling hills of rural Madison County, Iowa our family winery takes its name from the rich history of the local covered bridges. The fertile soils of the North River basin and traditional winemaking techniques combine to elicit the subtle flavors and aromas of our native and French-American hybrid grapes. See our web site for our current music schedule, events, and classes.